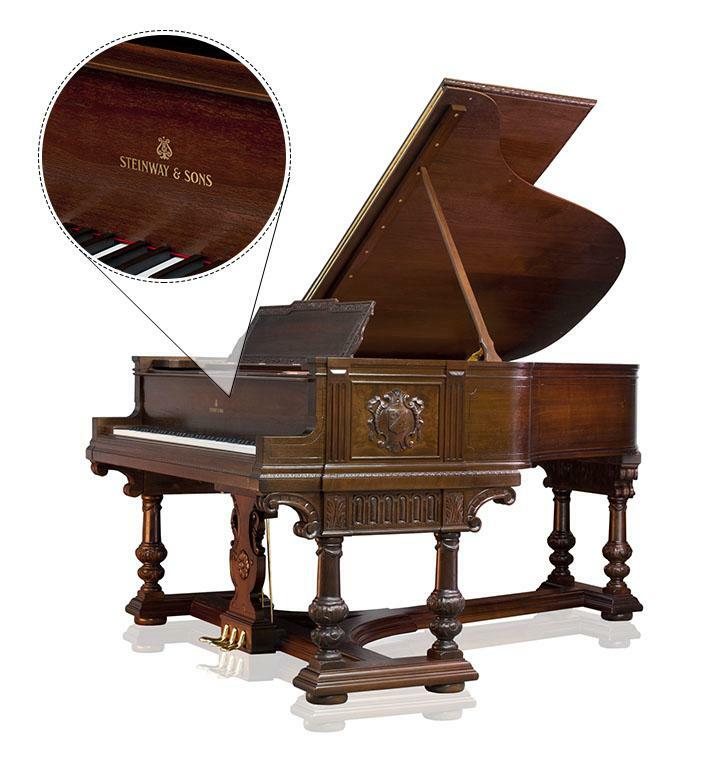 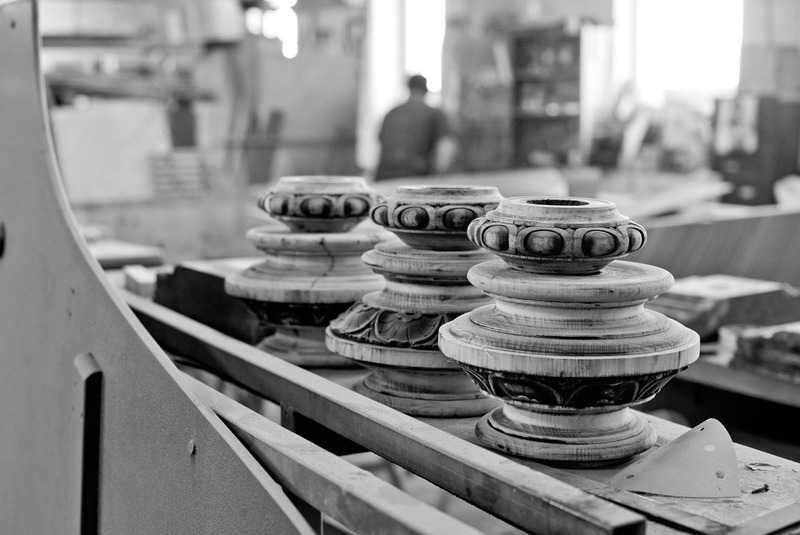 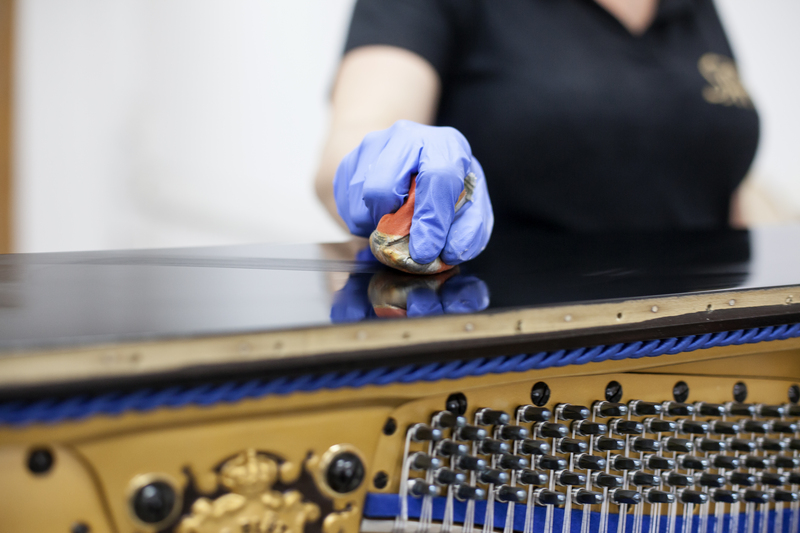 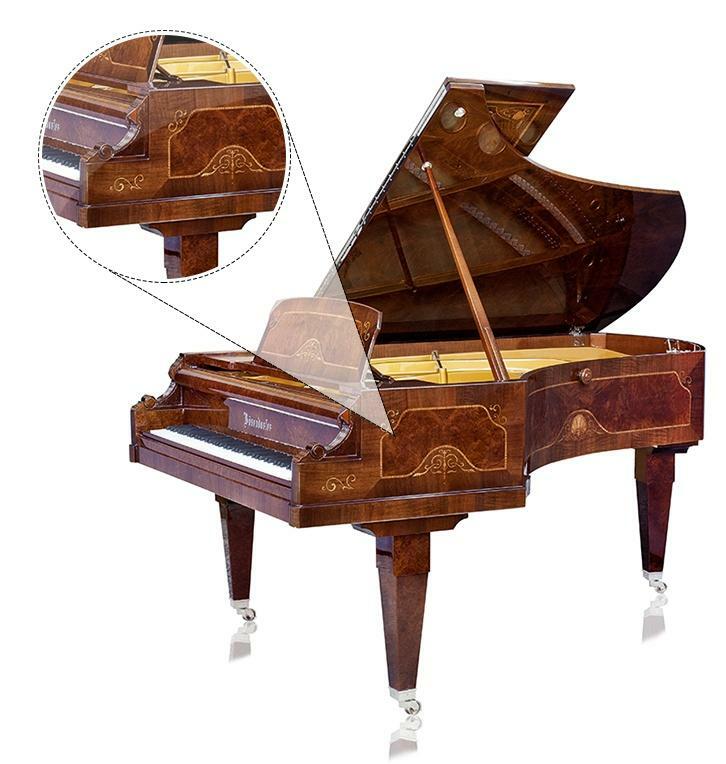 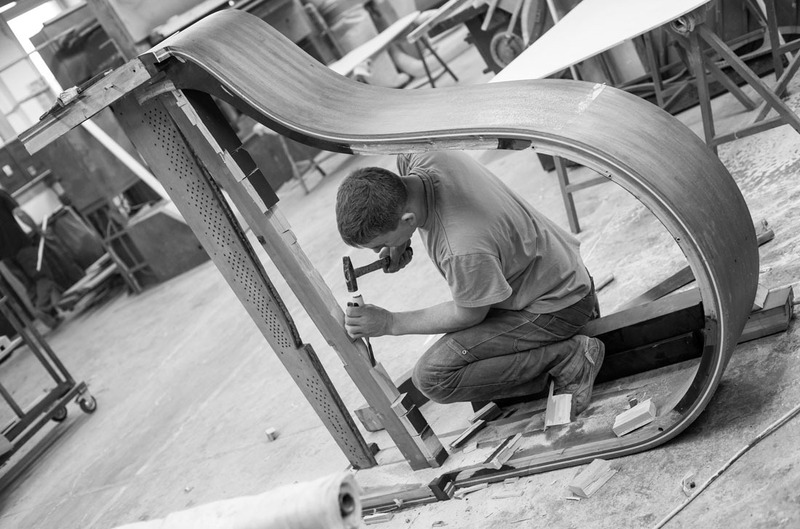 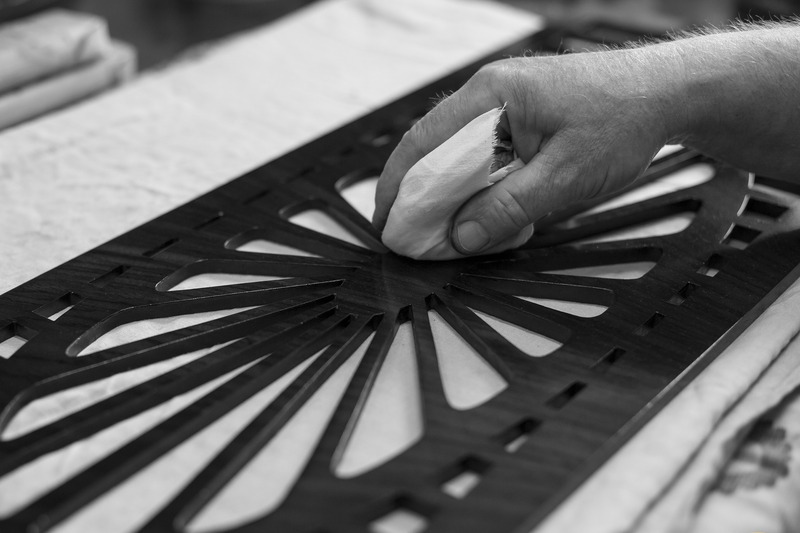 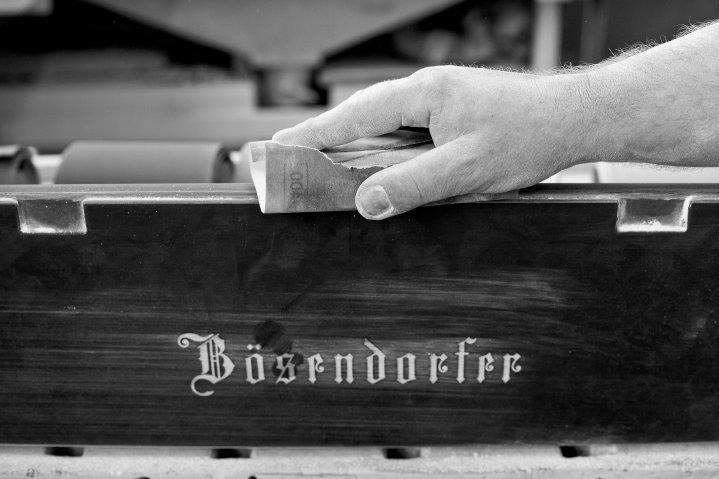 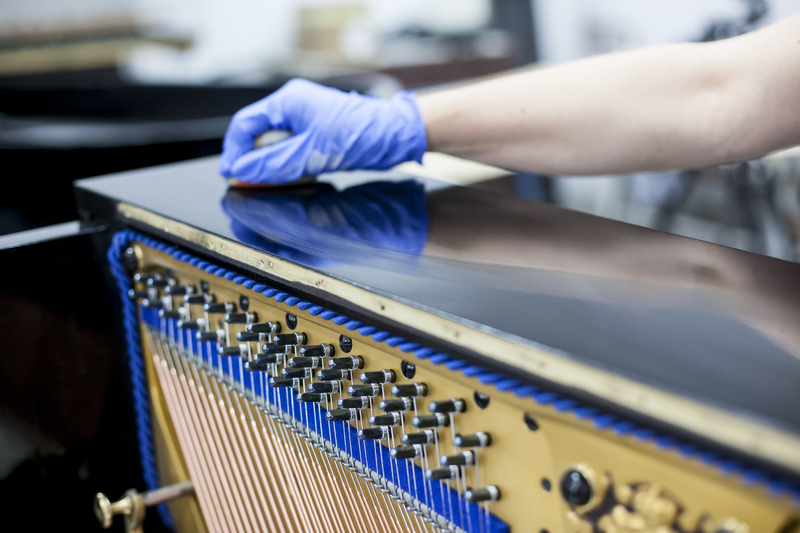 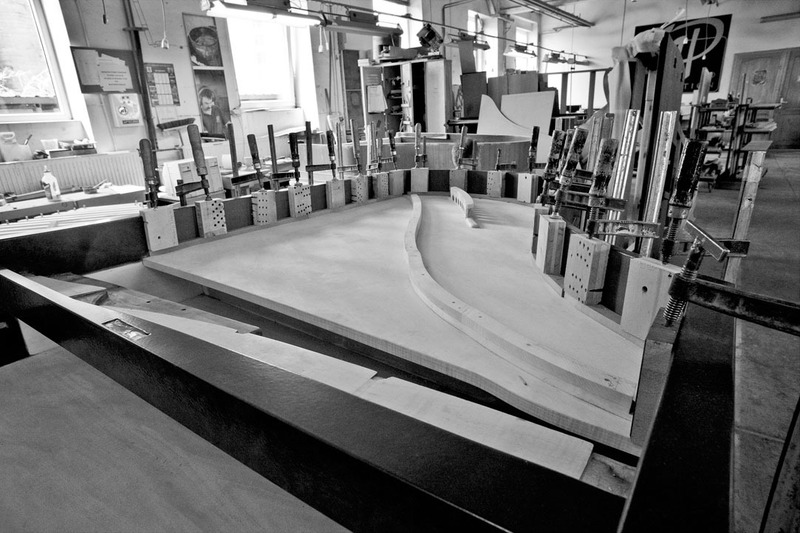 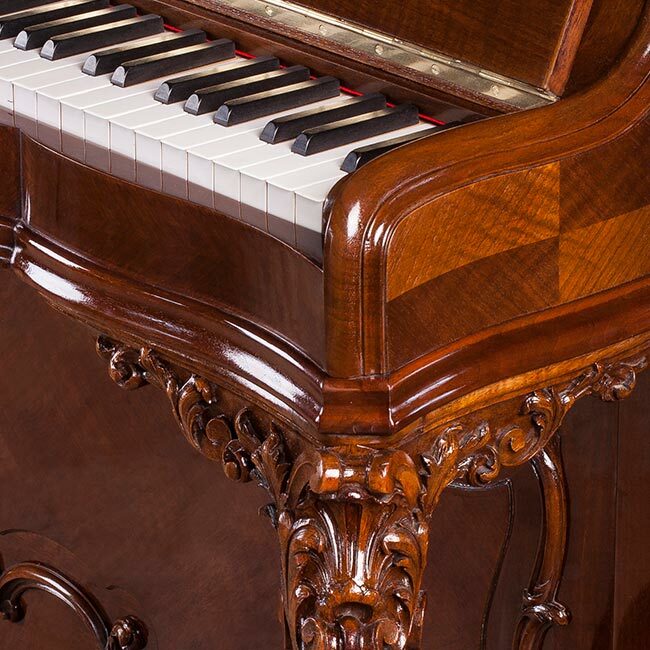 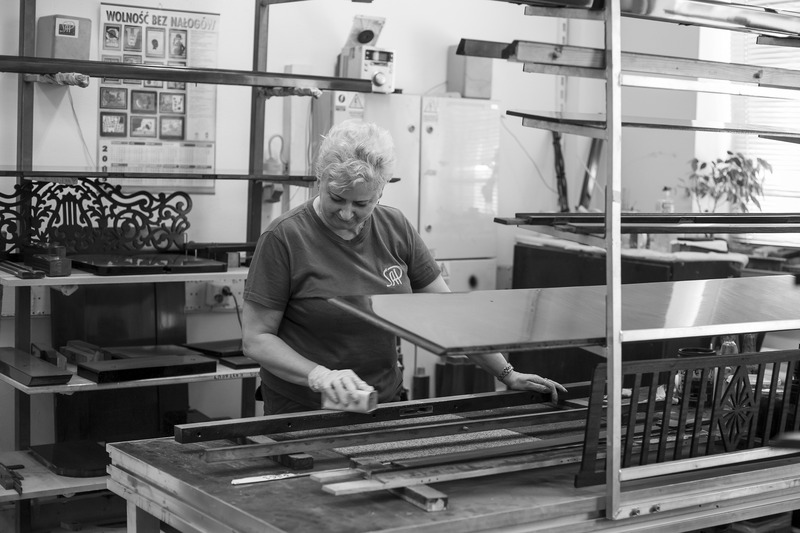 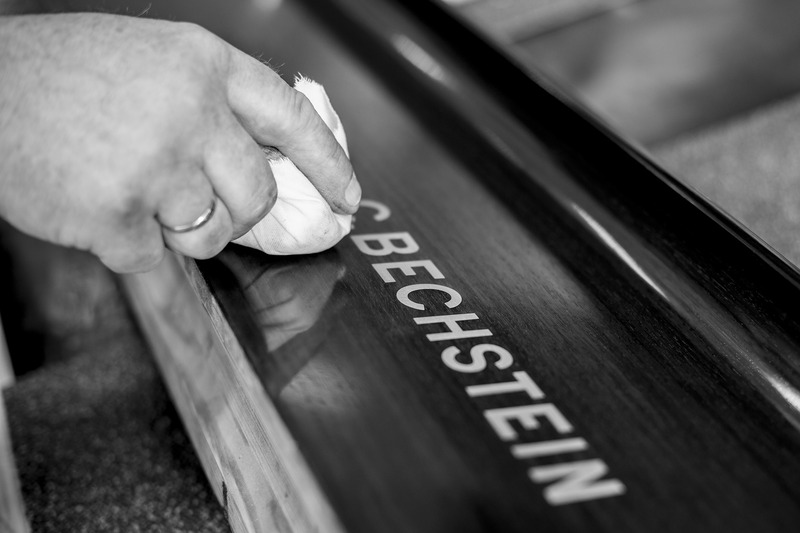 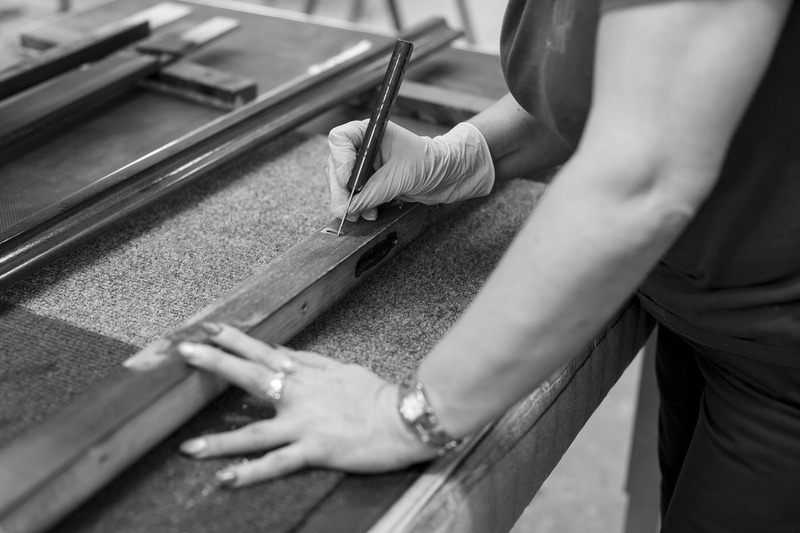 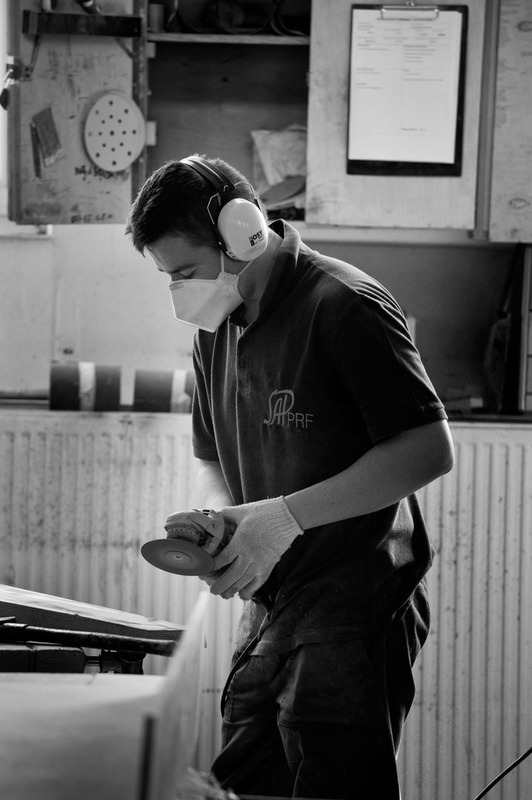 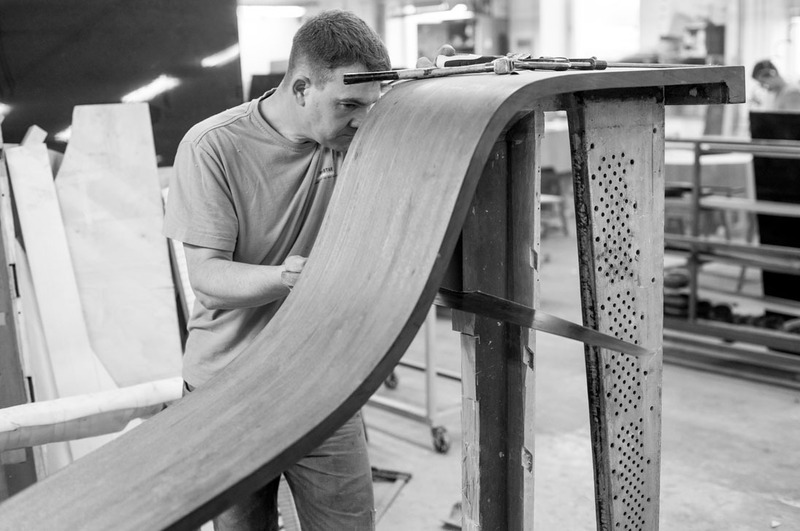 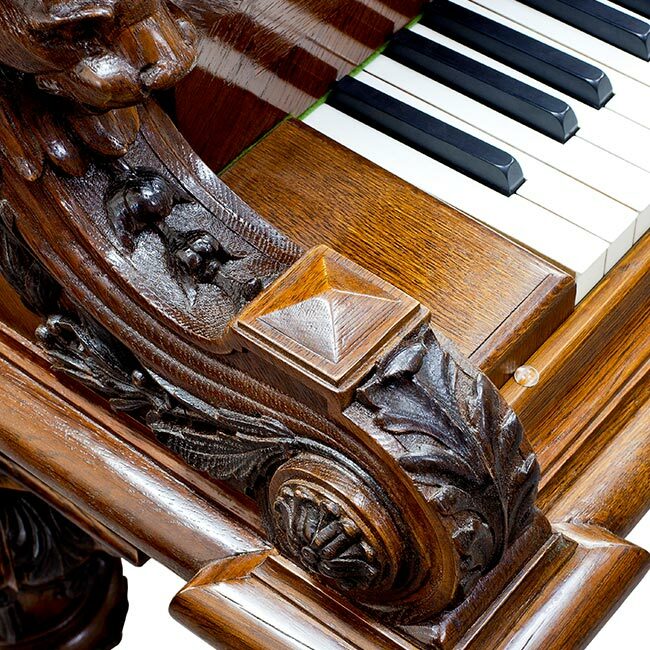 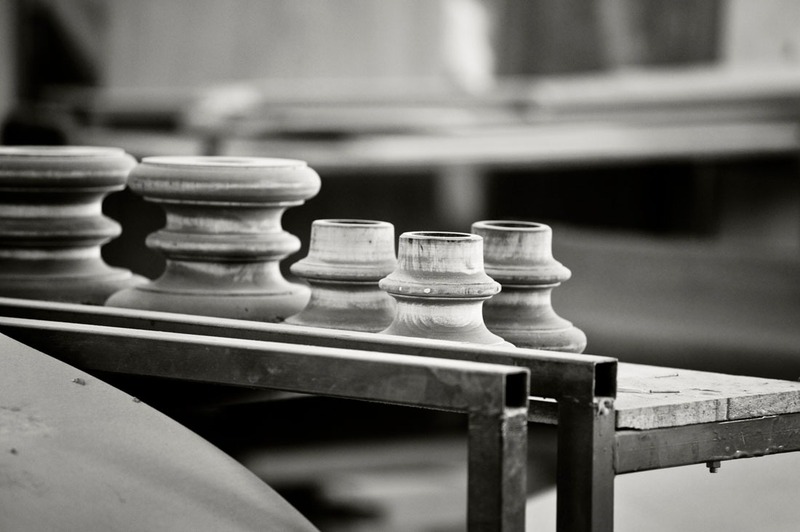 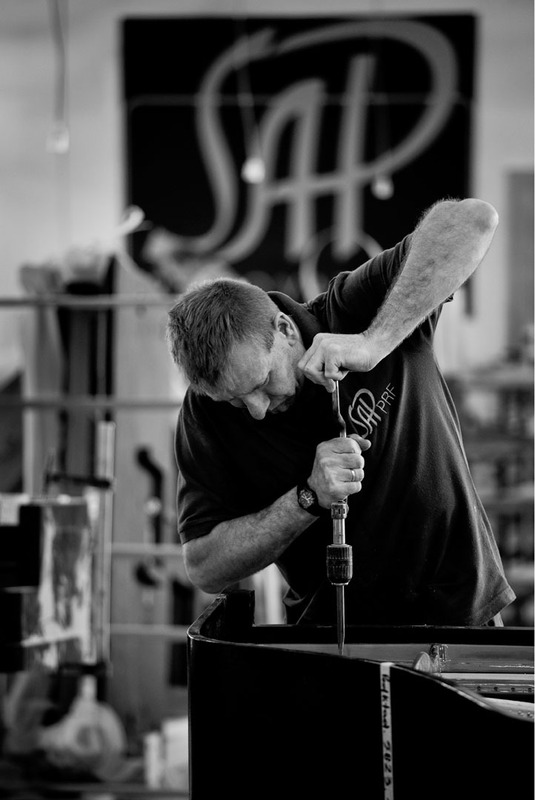 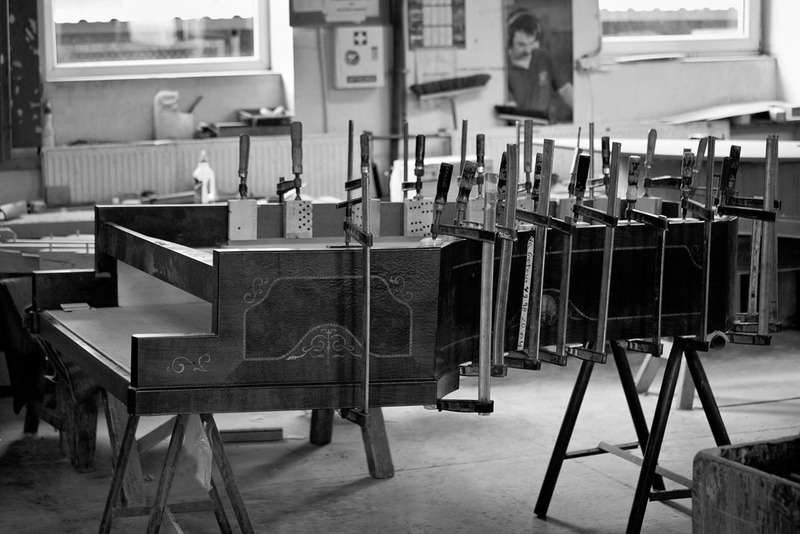 The goal set by SAP Renovation is to deliver world’s best piano restoration. 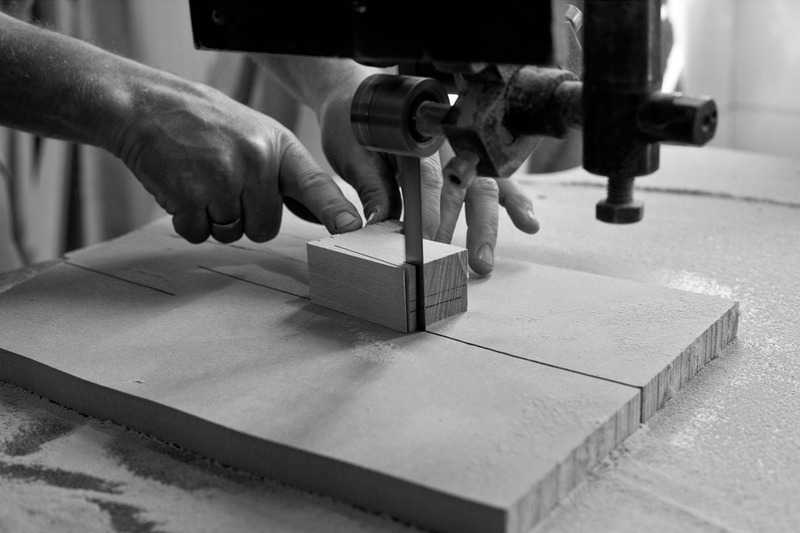 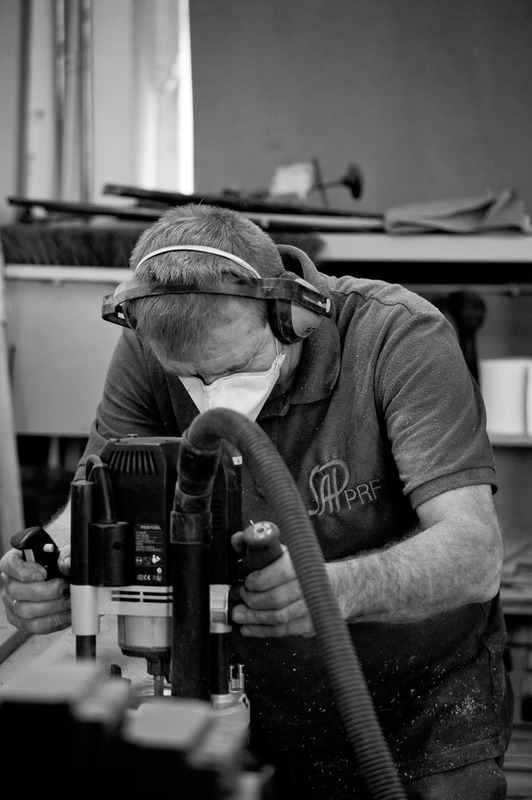 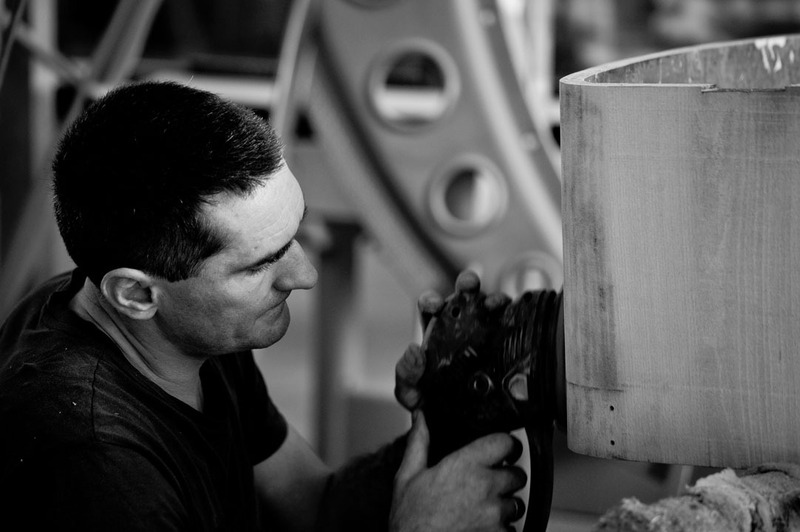 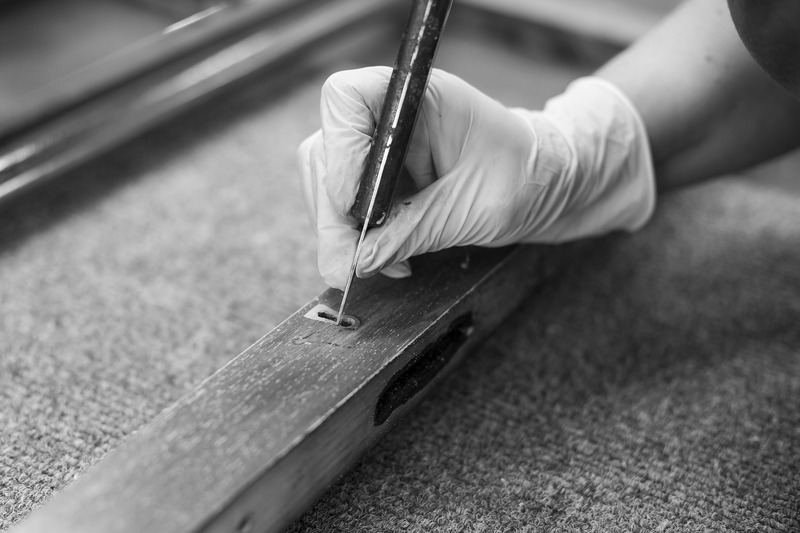 To achieve it, each and every instrument requiring cabinet restoration undergoes a complex carpentry work process which may vary based on the actual cabinet condition. 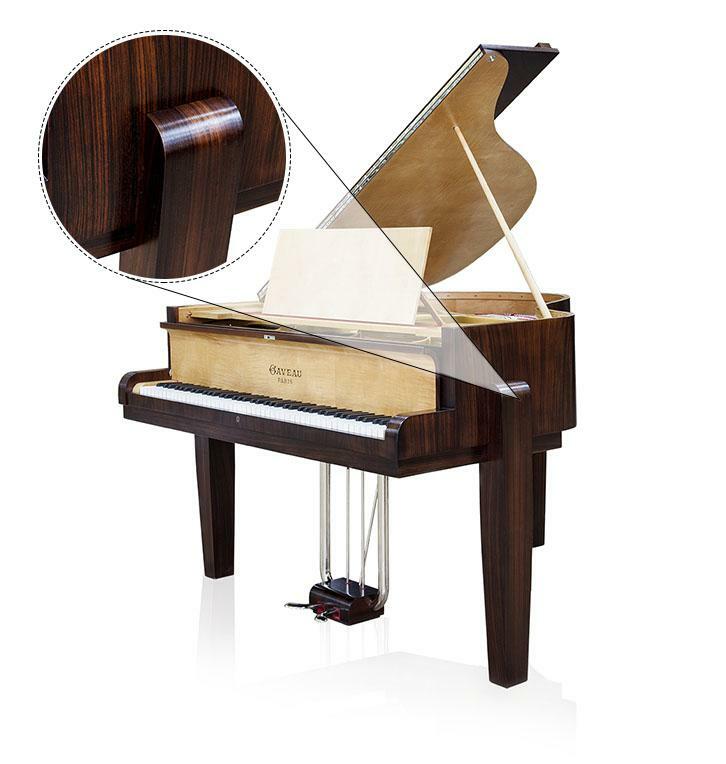 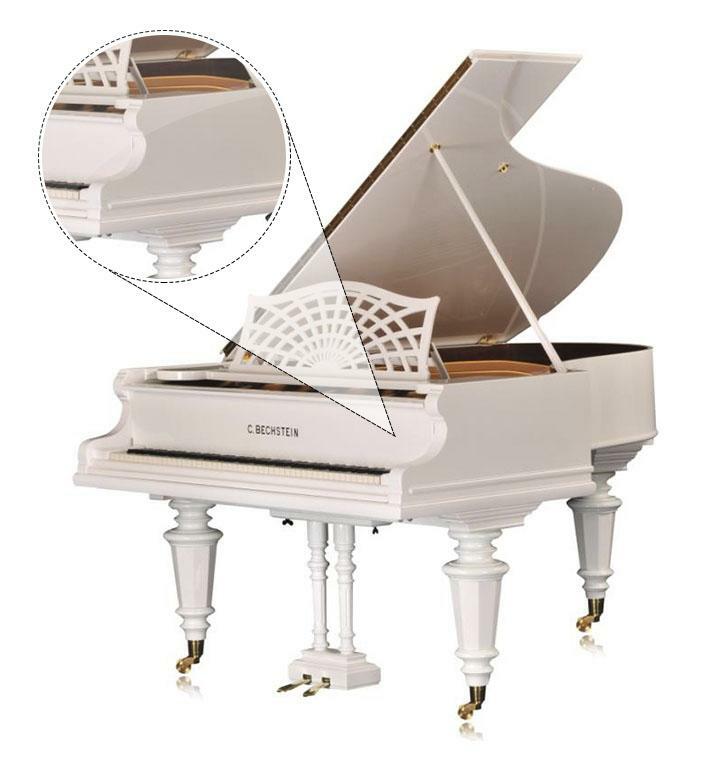 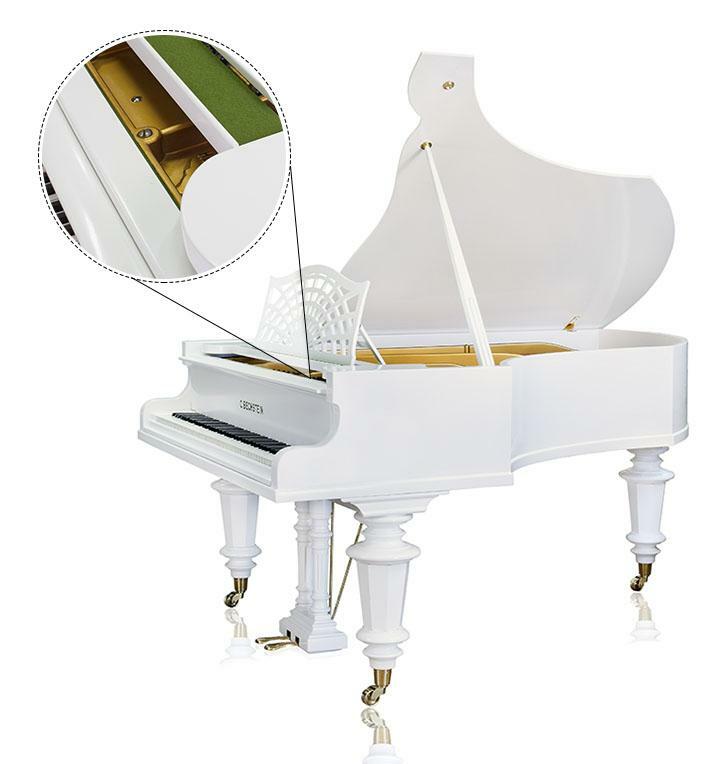 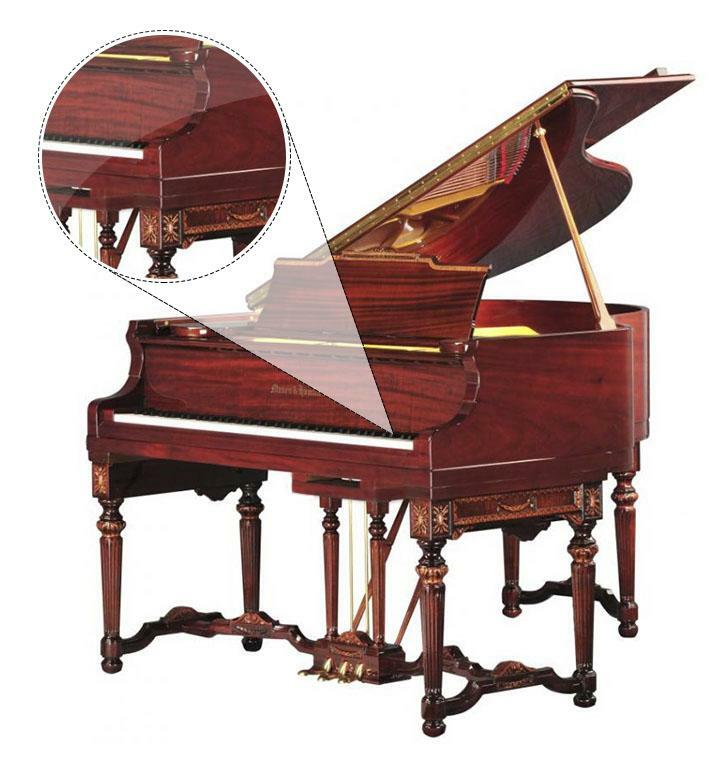 The piano requires basic carpentry preparation regardless of any additional carpentry work. 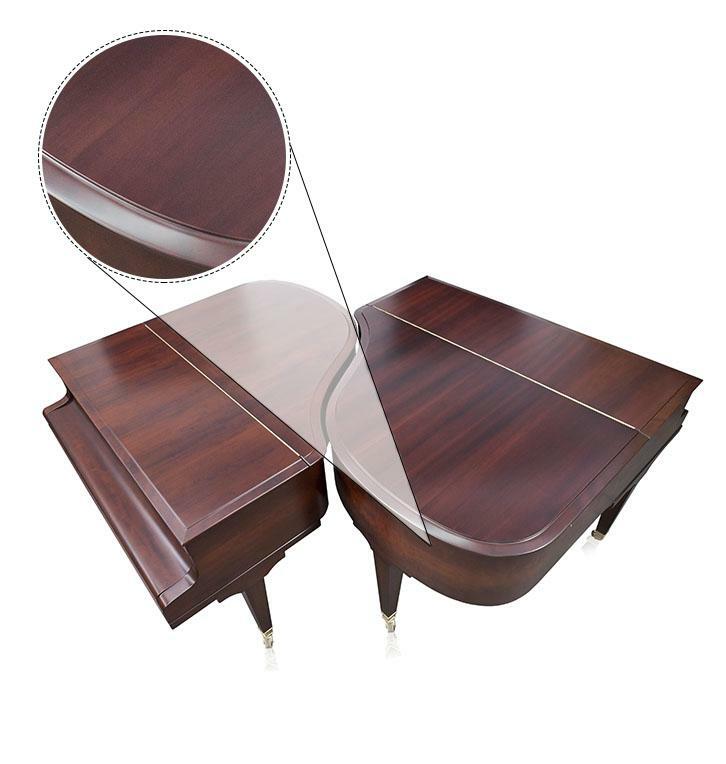 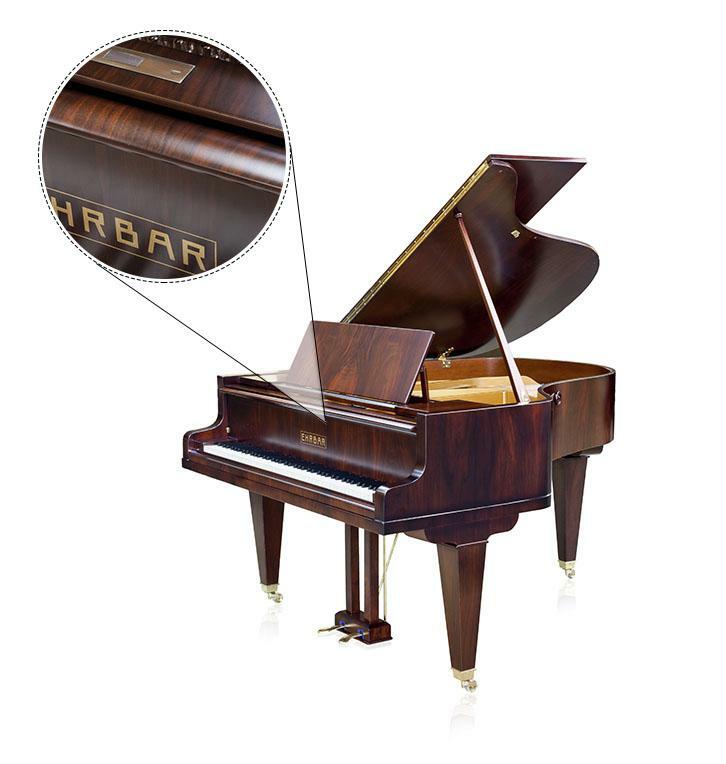 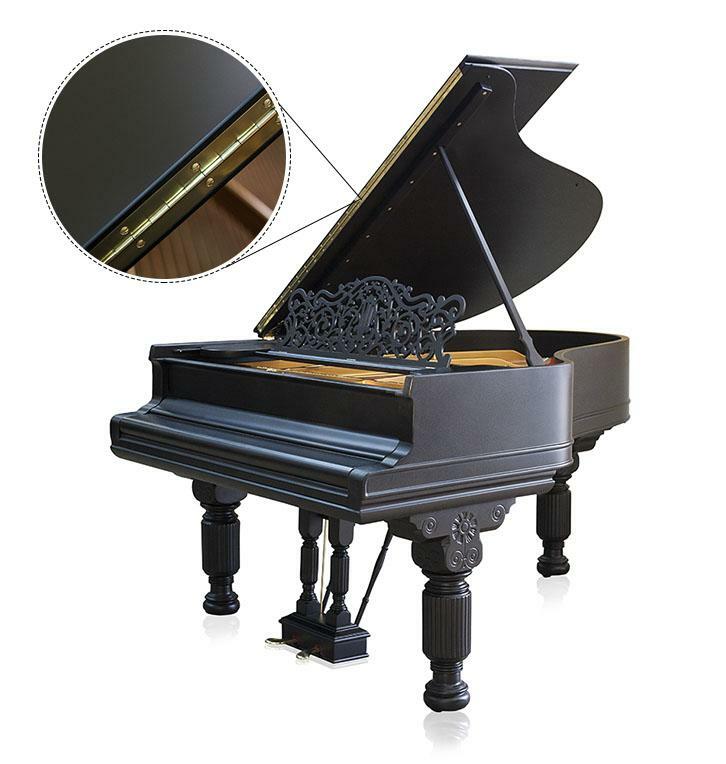 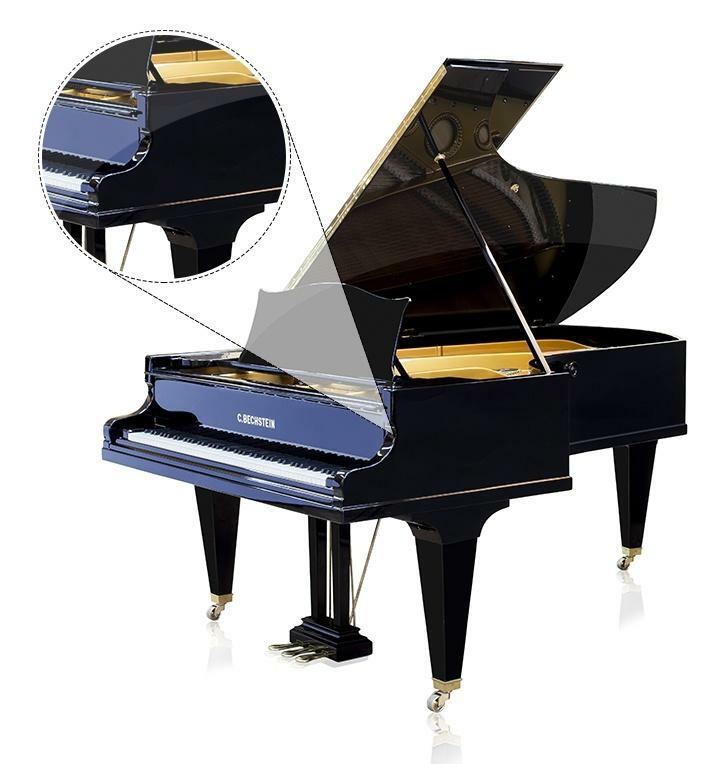 The piano requires additional carpentry work related to poor wood condition or customer’s special requirements (partial/complete re-veneering, introducing new cabinet elements). 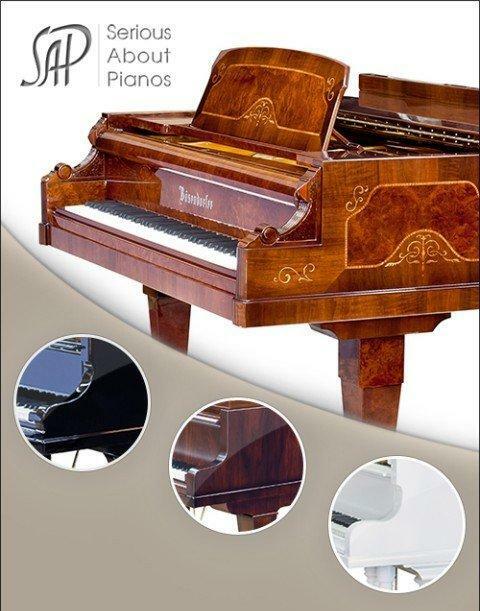 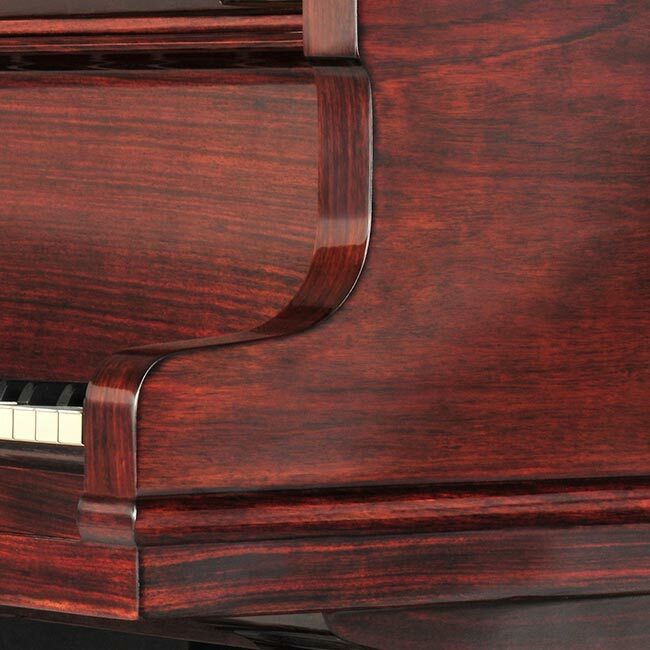 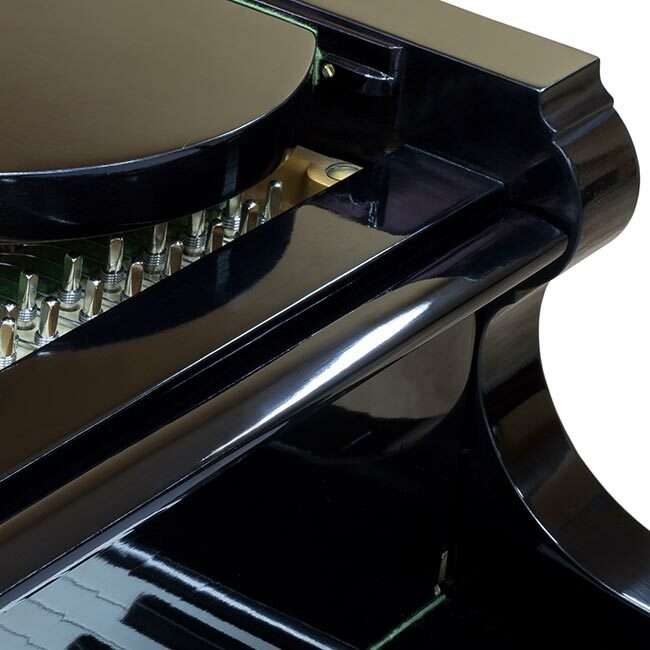 Our customers may choose from a wide selection of available piano finishes. 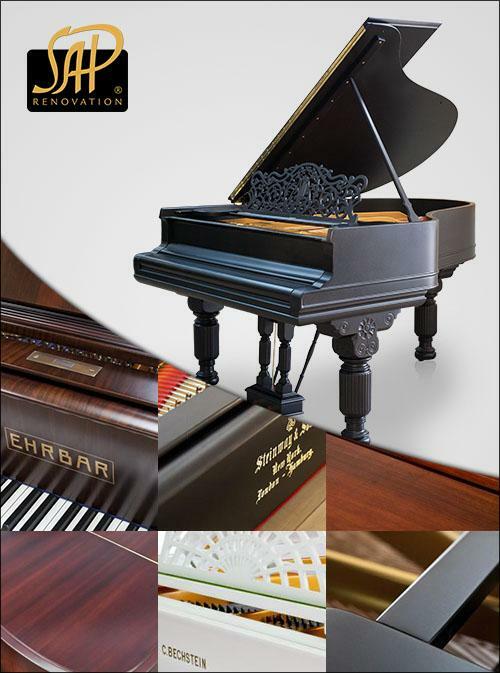 The final effect consists of two very important decisions: the color (black, veneer color, RAL color). 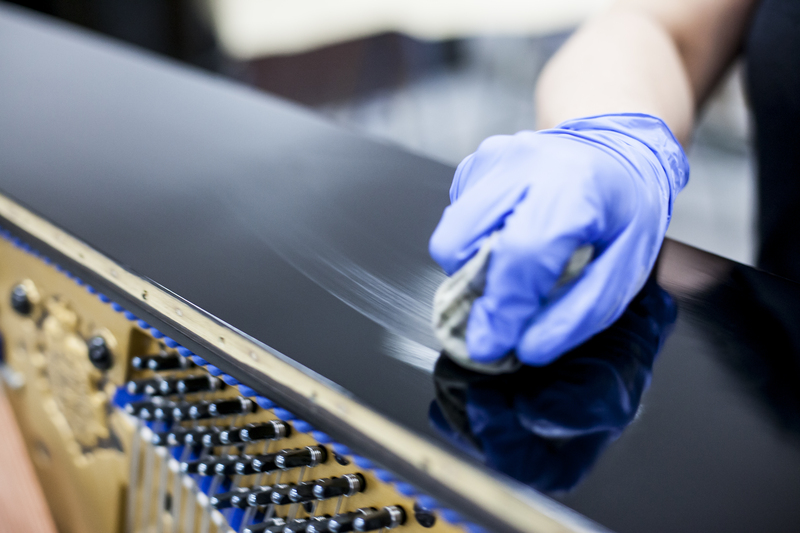 Types of finishes: high gloss polyester, closed pore mat (gloss intensity: 30% or 60%), open pore mat, glossy French polish applied by hand in few varieties: ECO – pores closed in 70%, NATURAL – pores closed in 95%, and GLASS (polyester base) - pores closed in 100%, and WELSH – satin French polish finished with wax, pores closed in 70%. 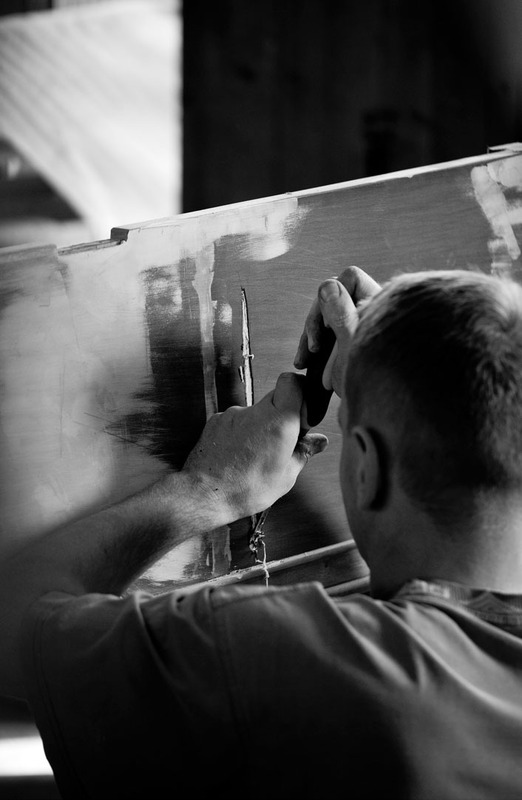 Every damaged or missing cabinet element may be replaced. 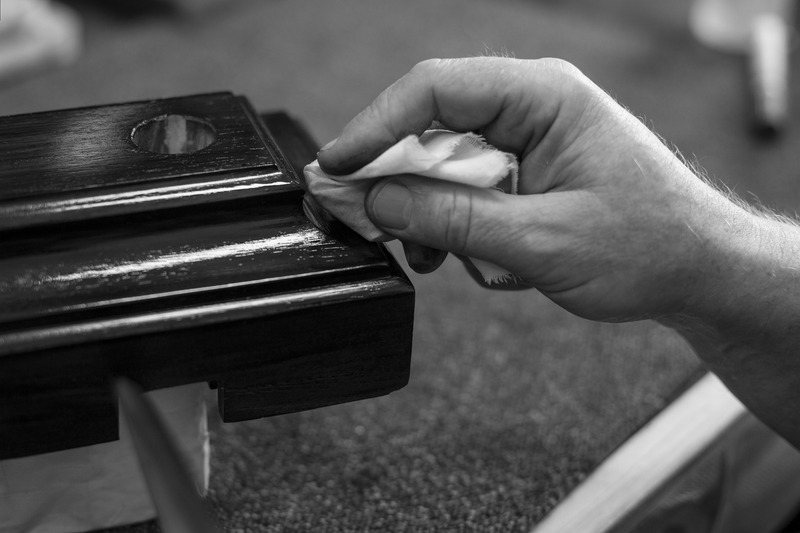 You can order it raw or finished in any type of finishes we offer. 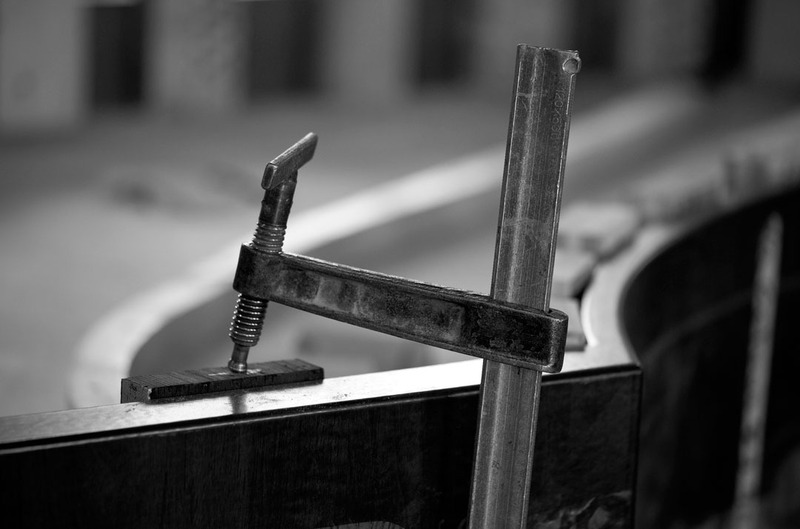 We manufacture all raw cabinet elements (legs, music stands, lyres, etc.) 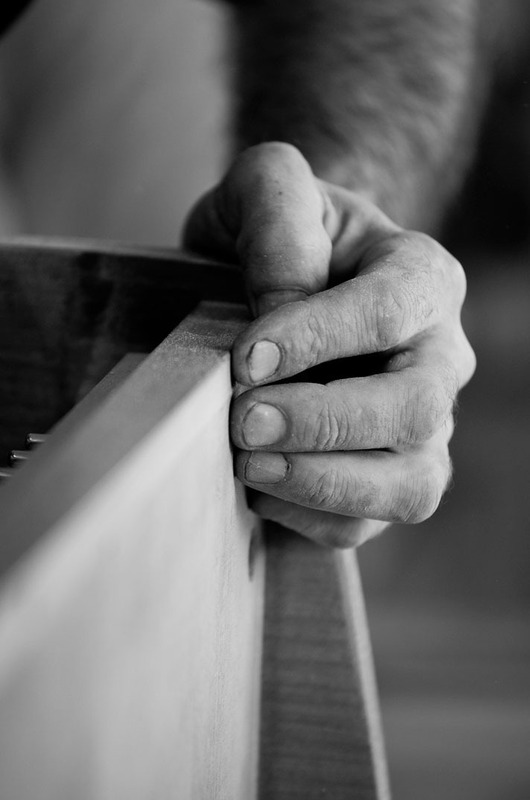 keeping them raw. 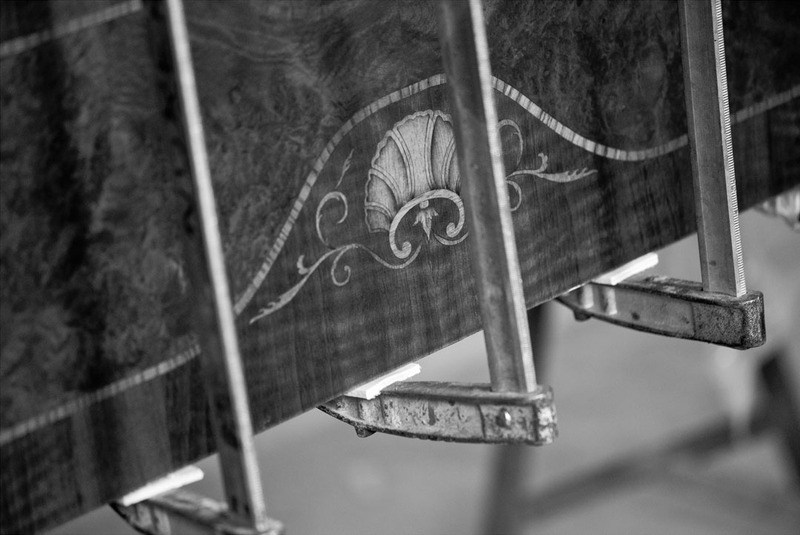 We manufacture all cabinet elements (legs, music stands, lyres, etc.) 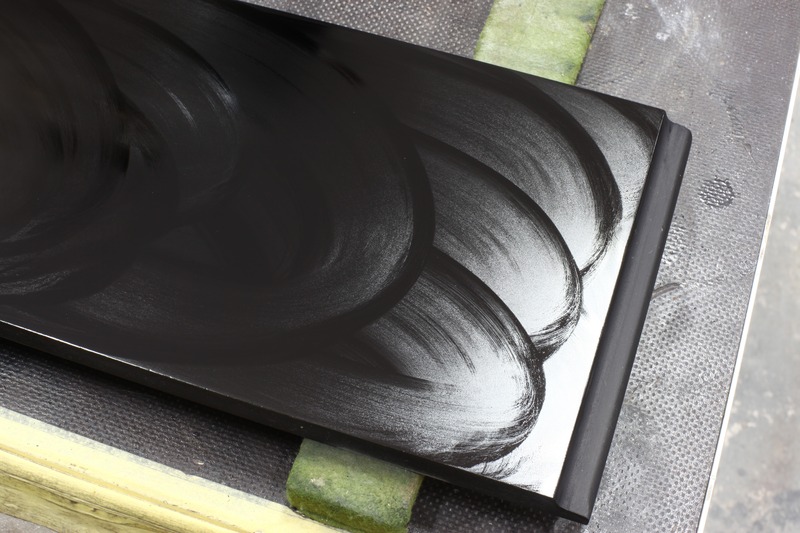 finished based on your preferences.